Matman #8538 Chest Sweep Wrestling Singlet is a classic. Featuring a diagonal color design that sweeps across the chest, you can easily match your school or club team colors! 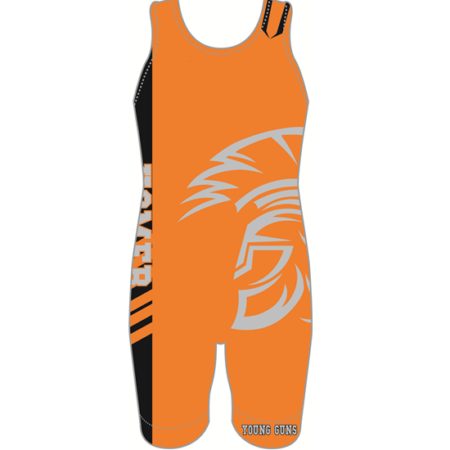 This singlet is made to be form-fitting and extremely comfortable. The nylon/lycra fabric is very durable and made to last. All the seams a double stitched for the ultimate protection against any wear and tear. 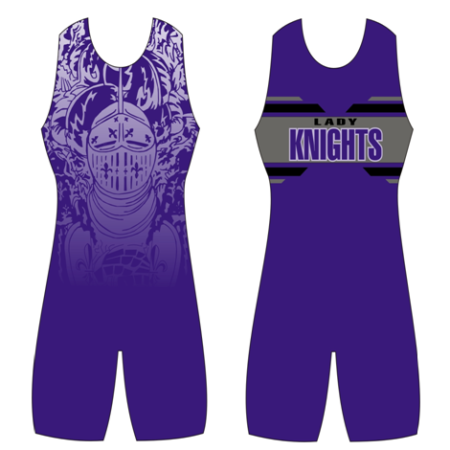 Standard high-cut singlet in compliance with jr. high, high school, and college competition rules. Matman #8538 Chest Sweep Wrestling Singlet is a classic. Featuring a diagonal color design that sweeps across the chest, you can easily match your school or club team colors! 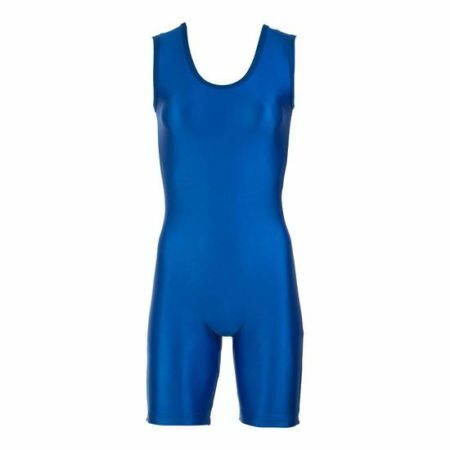 This singlet is made to be form-fitting and extremely comfortable. The nylon/lycra fabric is very durable and made to last. All the seams a double stitched for the ultimate protection against any wear and tear.